Get Synthetic, High Mileage Or Conventional Oil with our Oil Change Bundles. Build your oil change special in 3 easy steps! When you buy 5 quarts of any Valvoline Motor Oil. Limit 5 Oil Change bundles per customer. Good for any qualifying 5 quart jugs of oil with no price limit on select filters. Applicable to automotive oil and automotive oil filters only, while supplies last. Other exlcusions may apply. Valvoline™ bottles may vary by store. This offer is effective March 28, 2019 to May 1, 2019. Shanna Simmons, a Pennzoil mechanical engineer, talks about the difference between synthetic and conventional motor oils. Mobil 1 and eHow team up with Automotive Improvement Expert Chris Duke to show you how to change your oil. This is a widely debated topic that has arisen ever since engine oil manufacturers began introducing additives to increase the lubricating power and protective abilities of mineral oils. Oil “weights” or grades—such as 10W-30—are actually a numerical coding system developed by the Society of Automotive Engineers (SAE) to grade oils based on their viscosity. You want to buy enough oil for your car, but how much is that? Keep your engine and your garage clean with these tools and accessories to make changing your oil easy. 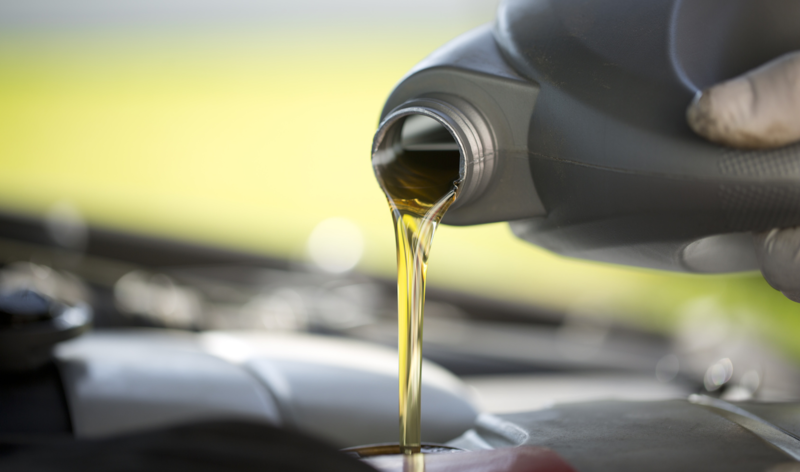 Our stores offer a variety of free services like oil recycling, battery testing, and check engine light scans.